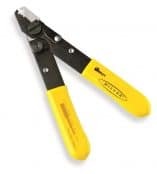 Thorne & Derrick distribute Fibre Optic Cable Splicing, Jointing, Terminating & Stripping Tools – we provide competitive prices for a complete range of cable tools from extensive stocks to UK and international destinations. 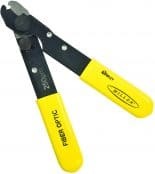 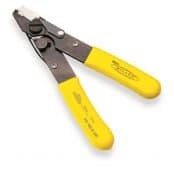 Fibre optic cable strippers and buffer stripping tools used to remove the primary fibre coating and cable jackets – approved by and manufactured to BT specification. 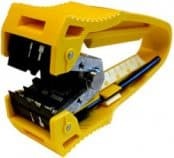 ➡ Should you require customer service or technical support please contact us – view the full range of Fibre Optic Cable Splicing, Jointing, Terminating & Stripping Tools below.